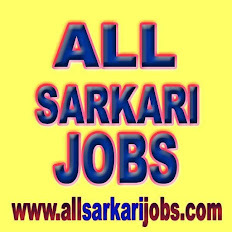 ALL SARKARI JOBS: JOBS IN B.E.L. Pay Scale : Rs. 12000 per month consolidated, Age : 25 years as on 01/12/2012. application format to hrcomps@bel.co.in and attend the selection on 06/01/2013 at 9.30 am at St. Xavier's Convent School, Vineet Khand-2, Gomtinagar, Lucknow -226010.